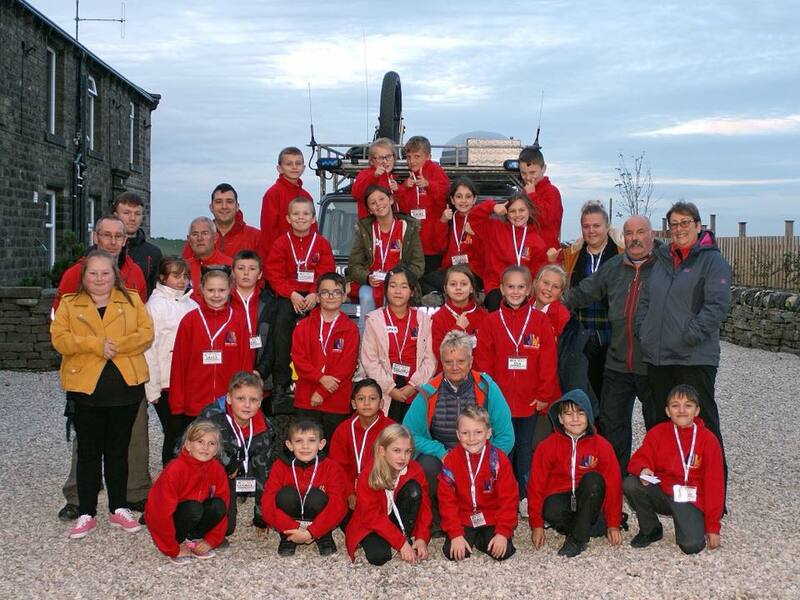 The Junior Warden Scheme is supported by South Yorkshire Police and all the emergency services. The scheme is deliberately designed to be lots of fun and interesting. Run by the Crime and Safety Group and funded by grants made available by our ward alliances and councillors, the schemes have been running successfuly for the past 11 years in the Dodworth area but now include Worsbrough, Kingstone and Central Wards. The aims are character building, forming team spirit, building self-confidence, providing a better insight in how a community works; giving a brief opportunity to enjoy being part of that community and learn life-saving skills and safety advice along the way.